- Can be found in the LIBRARY wad. 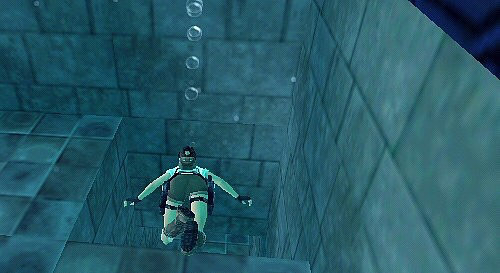 - Dies on contact with water, whatever OCB code is used. 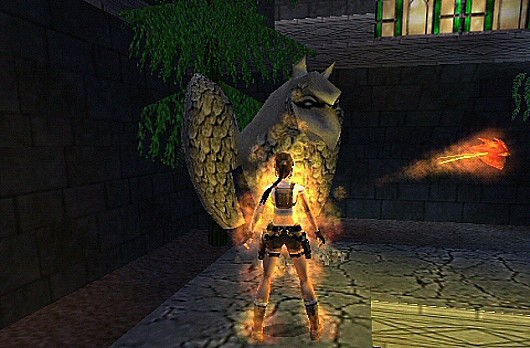 - Always sets Lara on fire, whatever OCB code is used. - Set-up: By default, wraiths are visible in game before being triggered. 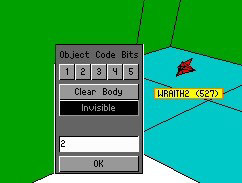 In order to avoid this, press the invisible button in the wraith's OCB panel so it will only appear when triggered. 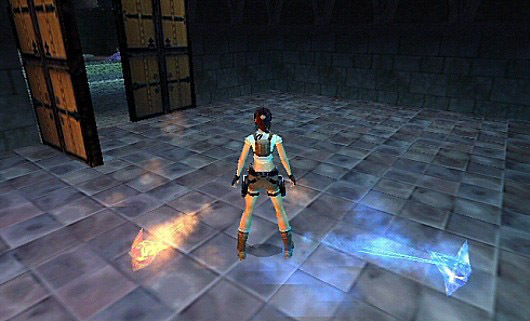 - Press the trigger's One Shot button to avoid a wraith reappearing whenever Lara steps on the trigger again. - Can be found in the CITY wad. 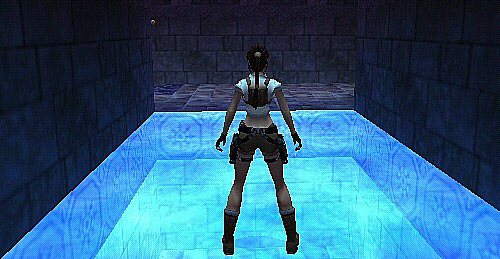 - Makes Lara lose life on contact with her. - Set-up: same as Wraith 1. 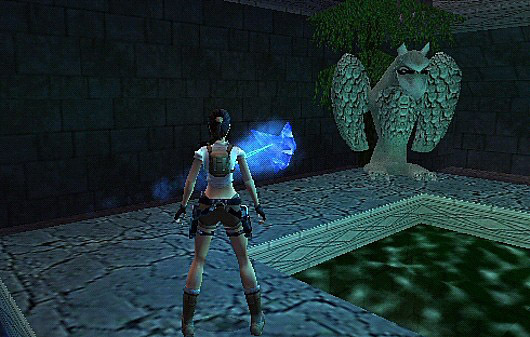 - You can find both wraith 3 and the Animating 10 objects in the CATACOMB wad. - Dies with Animating 10 object. 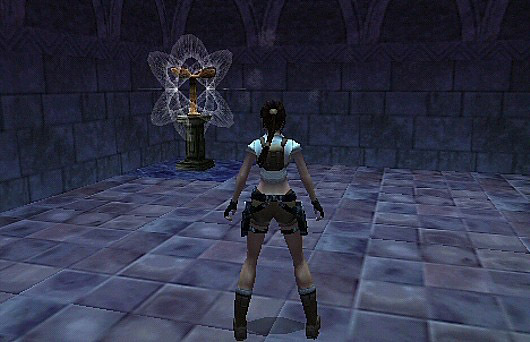 You can put the Animating 10 object above a bird statue, or any static object put on the same square. - Set-up for wraith 3: same as others. - Set up for Animating10: Important! Don't place the trigger for the animating 10 in the same room as the animating10 object itself,otherwise this may cause problems. Make sure you trigger it in one of the rooms nearby. 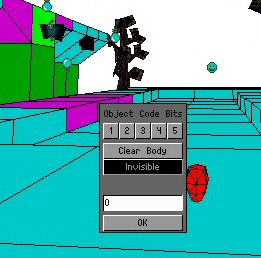 - Also, when building your wad, make sure you copy the Animating 10 object into the Animating 10 slot, otherwise it may not work at all. 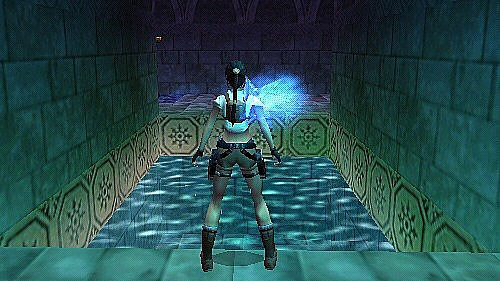 You can make Wraith1 and Wraith2 chase each other, and thus leave Lara alone, by either triggering them both at the same time or by triggering them one after the other. 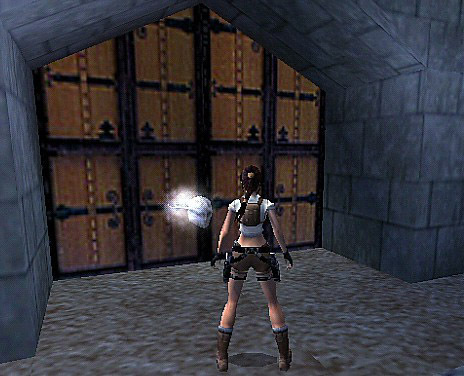 When they are both triggered, they won't harm Lara anymore and they will extinguish themselves in any convenient water rooms nearby. - Place your wraith object in the map. - Place a heavy trigger for your wraith under one of the cameras. - Press button No 14 in your camera's OCB panel so your wraith will be triggered by the camera. 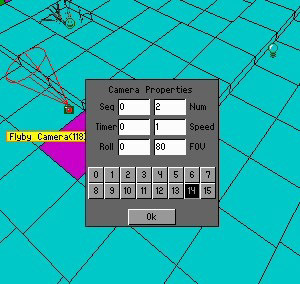 NB : if you're using Wraith3, remember to trigger the animating10 object OUTSIDE the room where you have placed it. 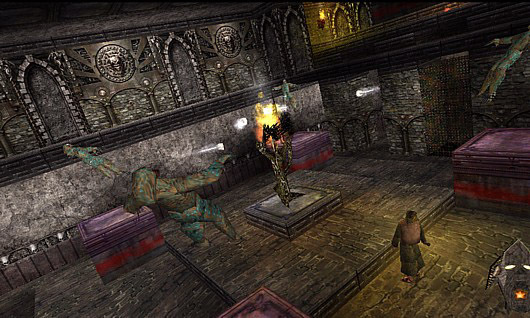 How to trigger flipmaps with WRAITH2 (like in TR4 City of the Dead). Thanks to Daoine Sidhe for his help in pointing this out. - Set-up Wraith2, but this time, don't forget to put 2 in the OCB field. First room A : normal room, with a door to the second room below. 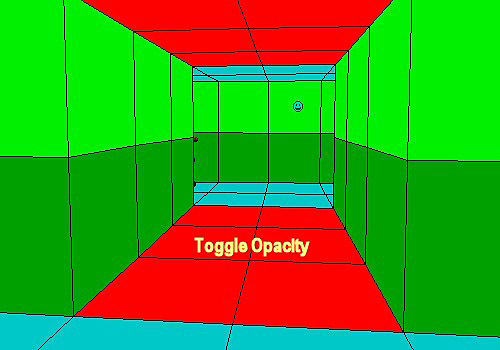 No toggle opacity for this door. Place Lara in this room. (For further reference , please refer to this tutorial on flipmaps. 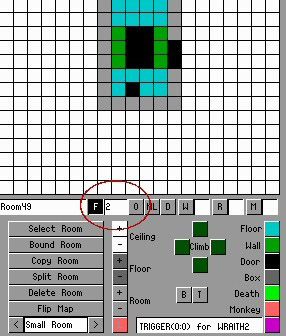 When your first room is built, click on the F button to create your flipped room and type 2 in the field next to it. Do not type any other number, otherwise it will not work. 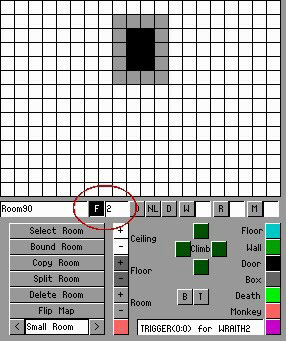 Press toggle opacity on the door to the second room and apply an ice texture on it. You may add or change lights to give a blue atmosphere to the room. 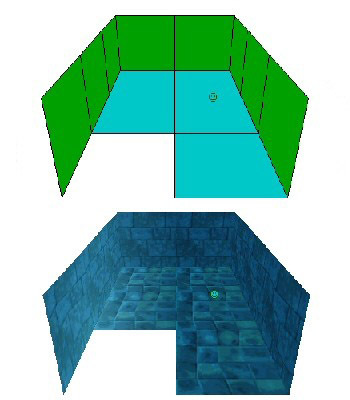 Second room A : 2-click-high small room between first and third rooms. 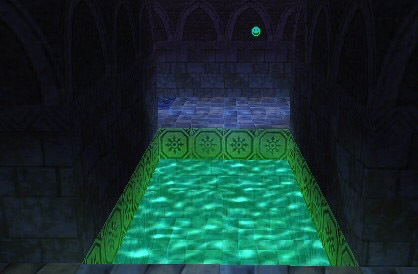 Press toggle opacity 2 on the door to the third room and apply water textures on it. 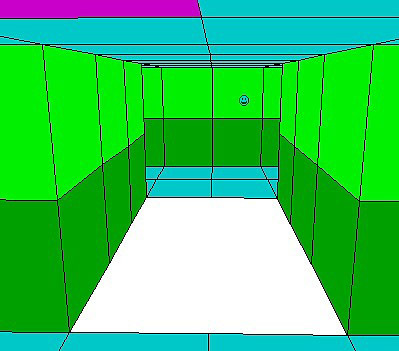 Second room B : (flipped room) : click on the F button to create your flipped room and type 2 in the field next to it. Do not type any other number. Make changes to the room. 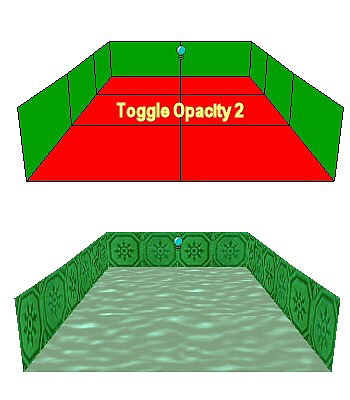 Make sure toggle opacity2 is still applied on the door to the third room. 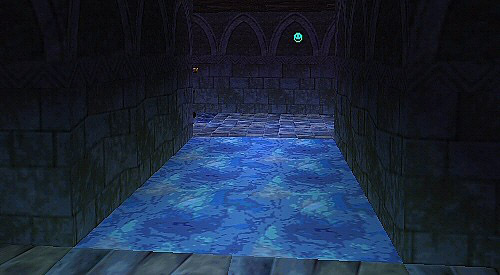 Third room : normal water room. 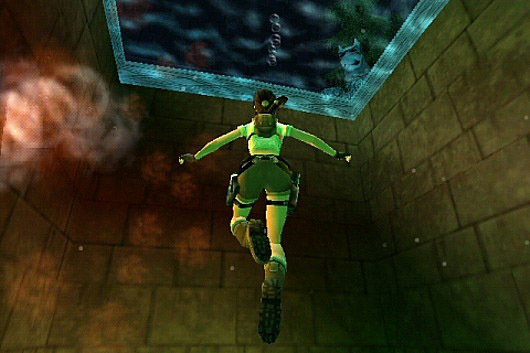 You can then build a few more underwater rooms so that Lara could go back to the start and reach the other side of the first room. 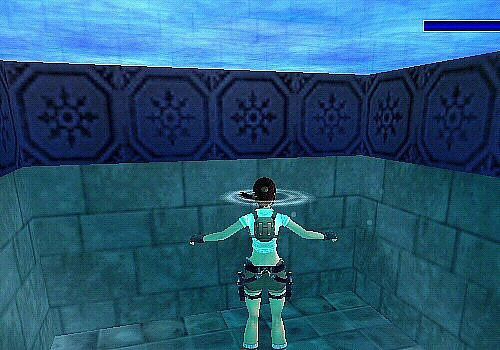 You can also add sinks. Finally standing on ice and getting across! 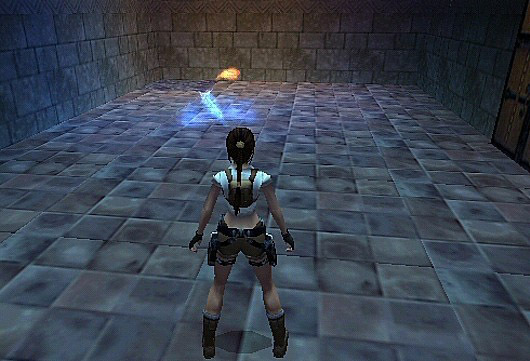 A little trick you can do with a few wraith 3s is that you can stand Lara on stacked triggers for them (no One Shot and the animating 10 object triggered which is in a different room) while a flyby camera sequence is running and the wraiths will continually keep retriggering in a continuous display. 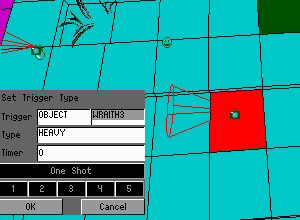 Trigger a flip map with one of the flyby cams to remove the wraith triggers from under Lara and they will then all extinguish themselves in the animating 10 object in time for the flyby to gracefully draw to a close. Another little trick you can do, this time with the wraith 1, is to trigger them underwater for some stunning fireworks displays! Don't use One Shot and they will keep retriggering. Very nice effect.